John Turner was a most colourful character. He was a tall man with a flowing mane, full beard and moustache. He was adventuresome at an early age, leaving home to work in the wilds of northwestern New Brunswick. He became one of the Province's well known stagecoach "whips", and he used this expertise, together with a strong and fearsome entrepreneurial spirit, to start new businesses alone and with others. His limitless ambition and drive led to uprooting his family for a new life in Rivière-du-Loup. His enterprise became the basis for the family's wealth and its transformation into railroading. In 1848, he owned and operated the St. Mary's Ferry. In the 1850s and 1860s, he drove or operated a stagecoach service on a number of routes including Fredericton to St. Andrews and Fredericton to Woodstock. He also took over his father George cab service for the N.B. Assembly upon George's death. He was also a blacksmith in Fredericton. In 1868 he and his family moved to Riviere-du-Loup, Quebec, where, in partnership with J.R. Tupper, he commenced a stagecoach/mail courier service along the Grand Portage Route to Edmundston. John took over ownership of the business in 1876 and continued through to the 1890s. It was a substantial operation with up to 28 horses, several drivers, coaches and sleighs, and stables at several points along the route. The service was vastly curtailed with the coming of the Temiscouata Railway along the same route in 1889. John and his wife Agnes Nicholson had nine children, two of whom died before reaching adulthood. Four of his five sons continued in transportation as railroad engineers. Agnes died in 189 in Rivière-du-Loup. 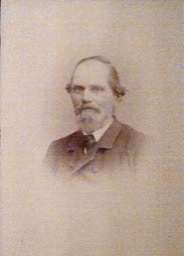 John lived his remaining years, there and in Ottawa and Winnipeg, where he died in 1911. 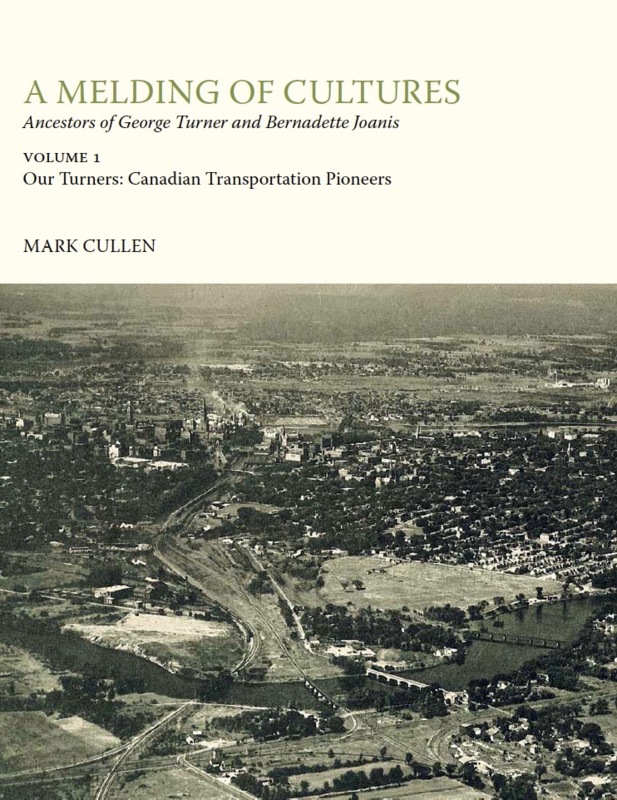 John's legacy was the lure and love of transportation that he instilled in his boys, that carried on in the careers of Turner men in three successive generations. [S155] Government of Manitoba Vital Statistics, death certificate reference no. 1911-006189. [S108] Winnnipeg Free Press, November 3, 1911.